Many stores are becoming pet-friendly, which means customers can bring their pets inside to shop with them. In the past, only service animals were allowed in many public places. That seems to be changing. 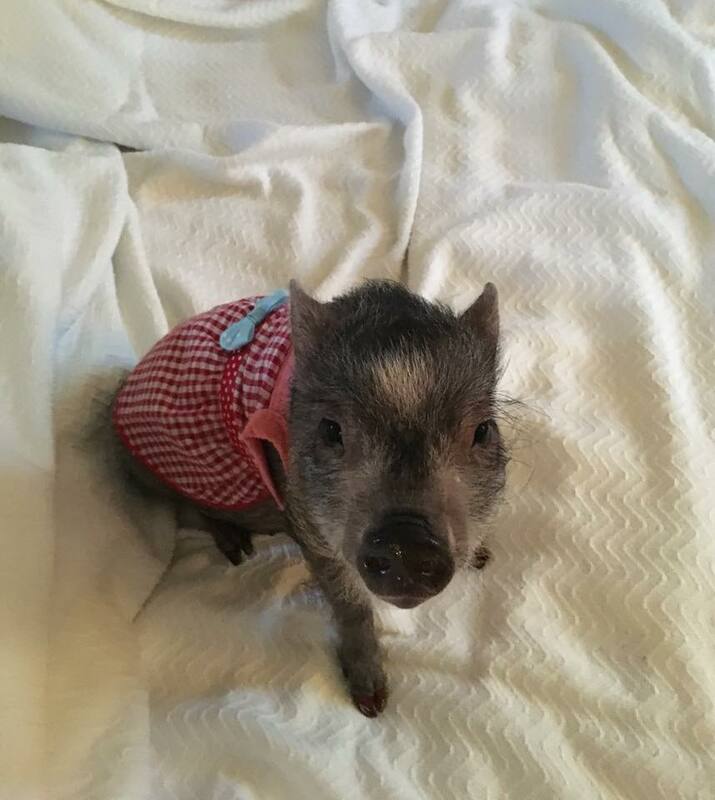 Allowed or not, we have all seen people with small dogs and even cats and mini pigs in carriers in Walmart and other stores. 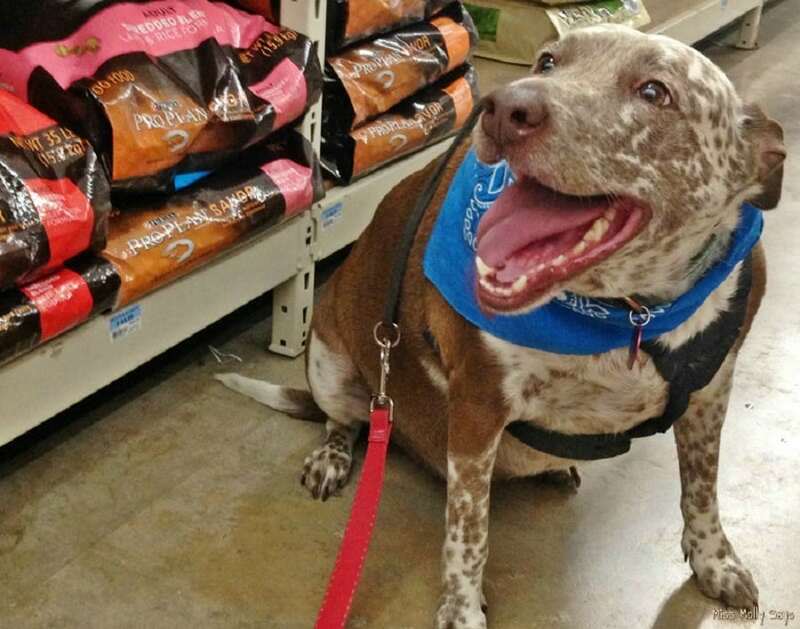 One store recently allowed a larger pet to enter with his owner. Luckily, there were other customers around to take photos of the incident, so we can all enjoy it. Robin Morris was shopping at a Tractor Supply store in Oklahoma when the strangest thing happened. A man walked in with his horse. 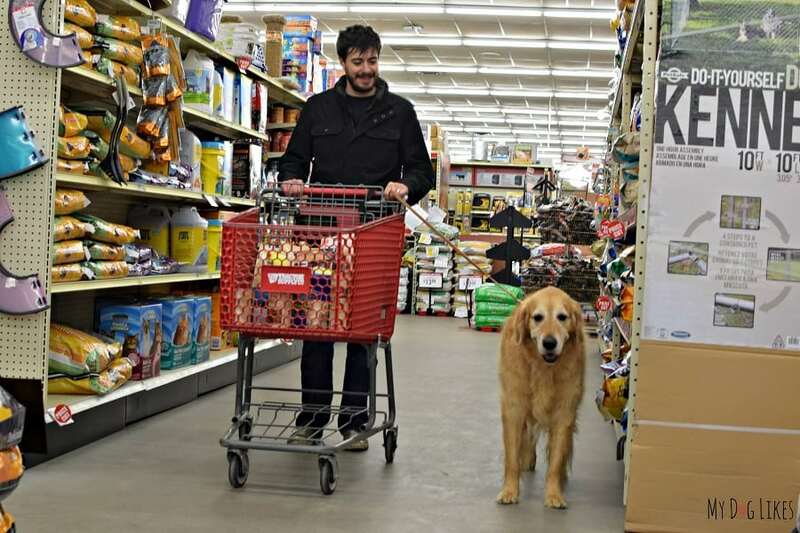 Tractor Supply allows people to bring their pets into the store as long as they are well behaved and on a leash. It doesn’t specify which pets are allowed and which ones aren’t and, apparently, doesn’t care. This elderly man brought his horse inside with him. The post was shared 92,000 times and it received more than 7,000 comments. People couldn’t believe what they were seeing. 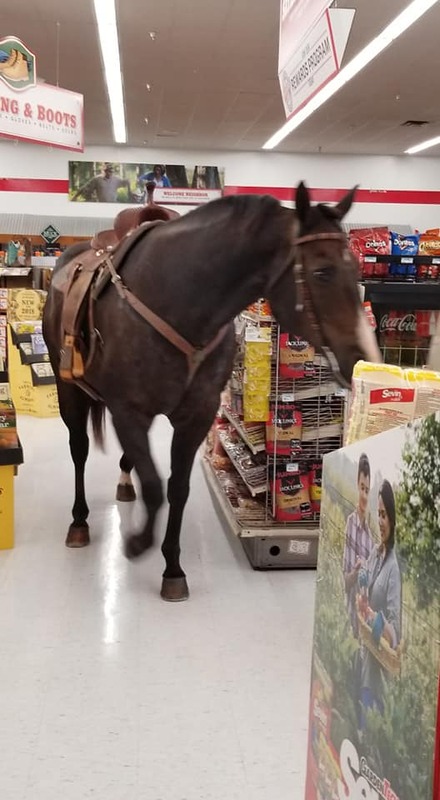 Most seemed happy to see that the store had allowed the man to bring the horse inside. After all, it was on a leash and wasn’t breaking any rules. 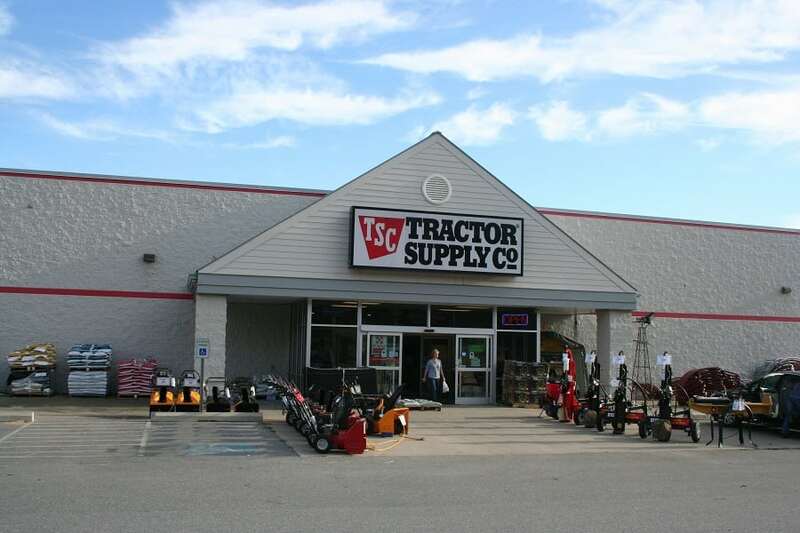 Another woman, Kaye Smith Hughes, said that she has seen many horses in her local Tractor Supply store. Taylor Shanfield also commented with a story about a surprising animal that was brought into a store where she was working. While a horse in a store may be a surprise to some people, others aren’t so shocked by it. 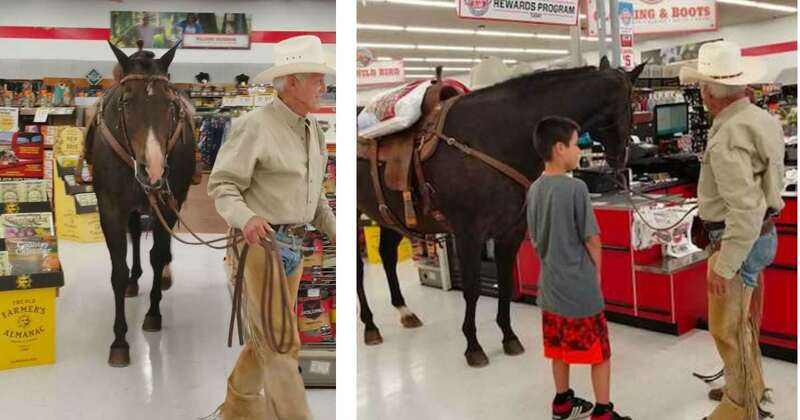 This elderly man likely rode his horse to the store and didn’t feel comfortable leaving it outside. 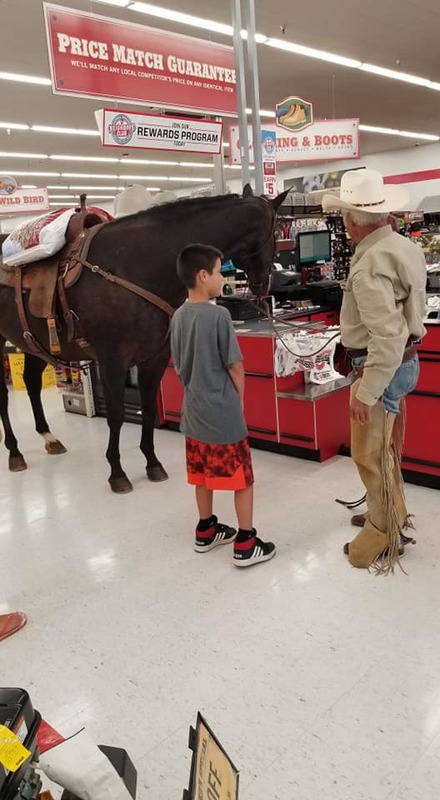 He knew the horse would be fine in the store, so he just brought it along to do some shopping with him. The store manager was kind enough to allow it, and the customers in the store got a special treat that day. It’s not often that you see something like this and the people who were there will never forget about it. Now that the horse has had one trip to the store, there’s a good chance he might be back again. If you happen to be shopping at a Tractor Supply store in Oklahoma, keep your eyes open. You never know when you might see a horse walk down the aisle beside you. Real cowboys take their horses shopping.